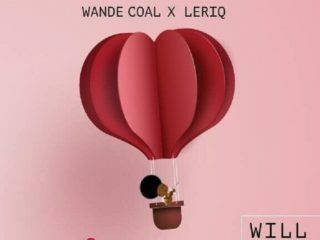 Wande Coal And Leriq Release "Will You Be Mine?" Outstanding vocalist, Wande Coal, and producer Leriq have a new collaboration titled, Will You Be Mine? The trap song was directed by Sesan. Enjoy!